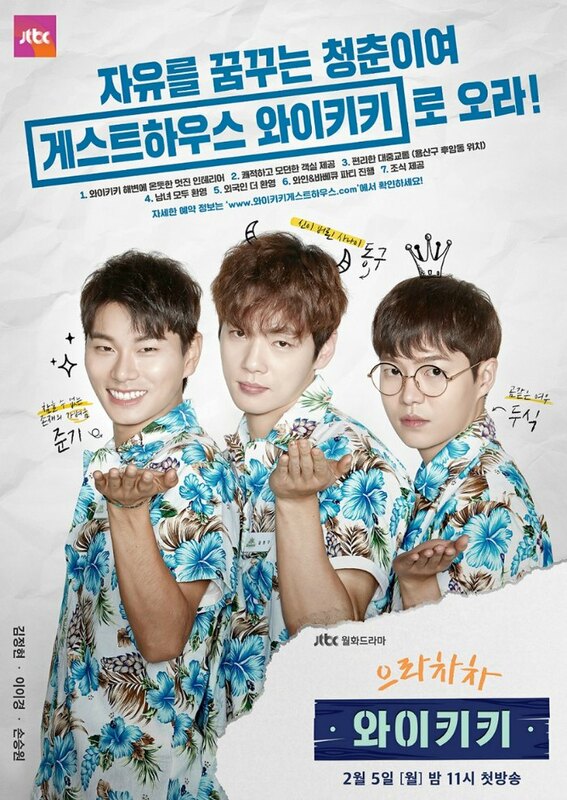 Eulachacha Waikiki is a drama that is on my radar for the sole reason that it reminds me of 3 Men and A Baby. Does anyone remember that movie? It’s one of those 80’s gems that I will forever love for the adorableness of three grown men taking care of a tiny baby that was left on their doorstep by a former lover. But whose baby daddy it is…no one knows. Hilarity ensues. Eulachacha doesn’t look like it is taking on that same story line, but it does look like the three men of Waikiki Guest House will be strapping that baby onto their chest every now and again. Also, they might have lost it. I know! 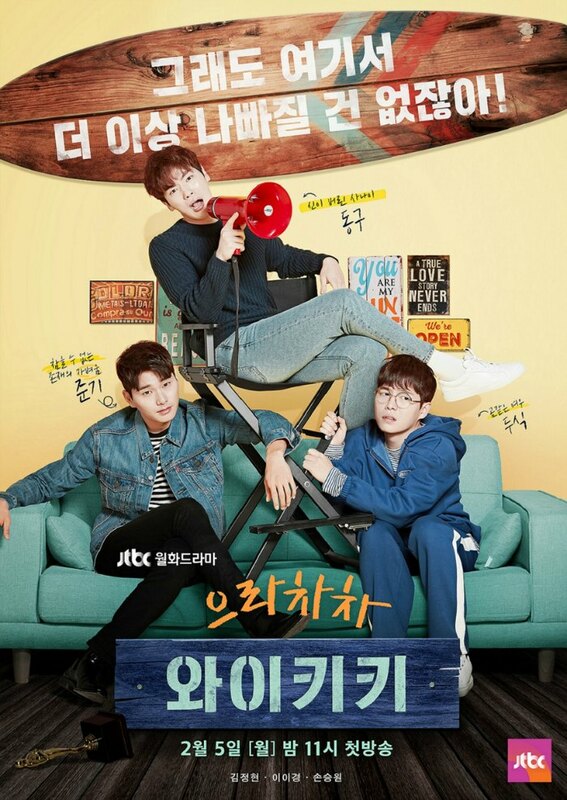 Below are the posters for the show. 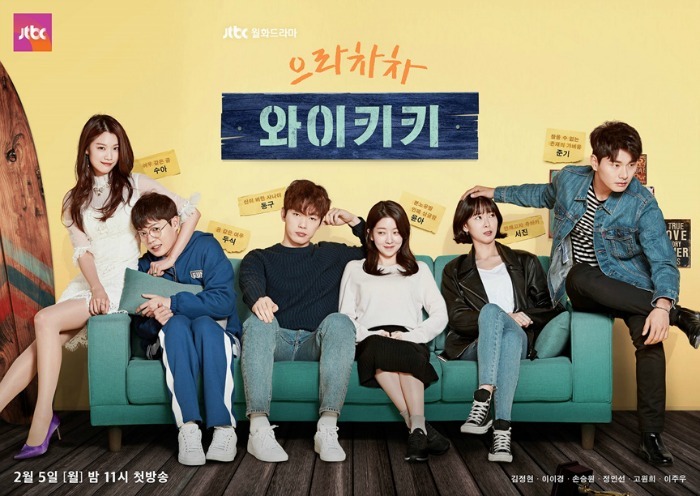 Eulachacha Waikiki premiers next Monday & Tuesday, January 29th, on jtbc at 23:00 Seoul. Previous Post Does anyone care about XCross, Cross?